I think that this week I am in need of a serious time out with one of these. Just looking at the picture makes me crave one instantly. But, seriously, wouldn’t it be nice if I could take the time out rather than my kids sometimes. I think I might just try it one day. Of course laying by a pool would be way more fun than locking myself in my room, but hey I’ll take whatever I can get. 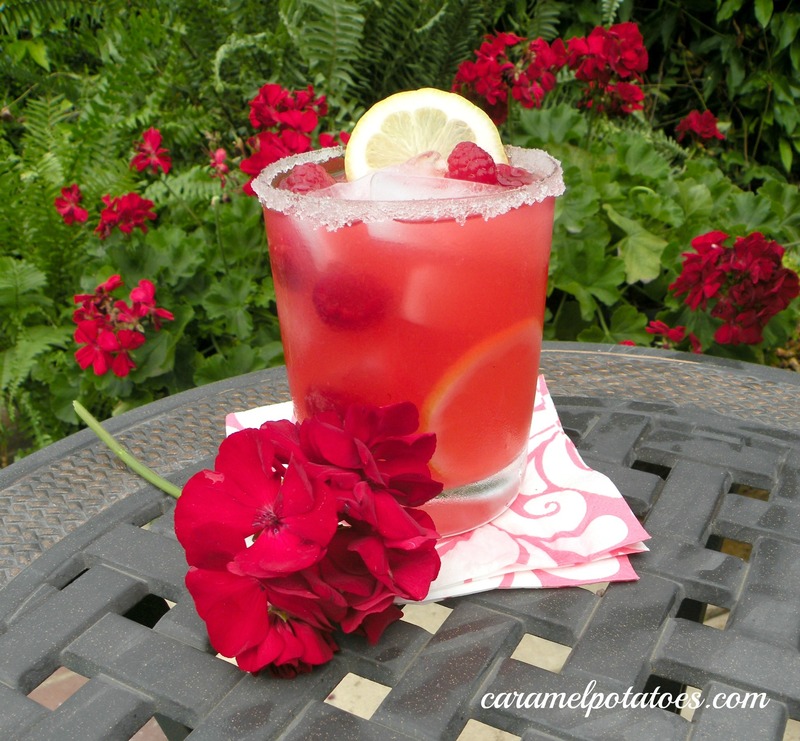 This Raspberry Lemonade is Amazing…sometimes a nice cool drink can really brighten up your day. 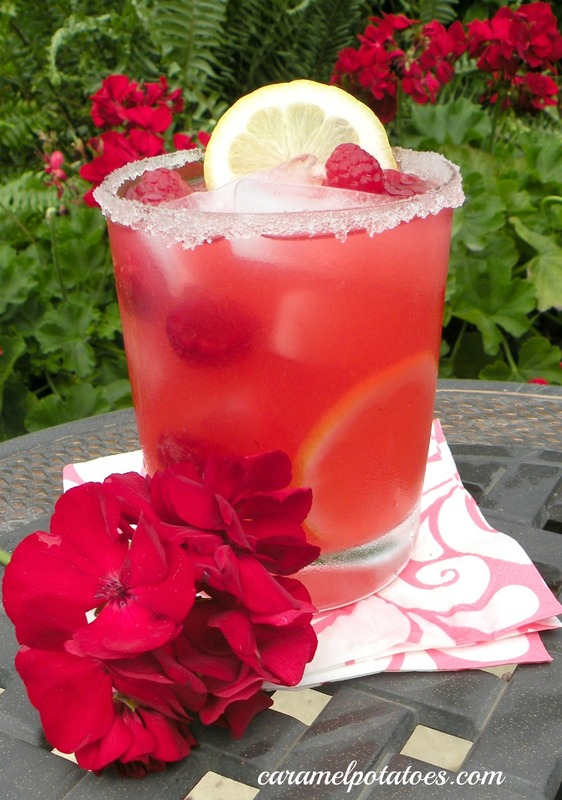 Of course, this lemonade is great to serve up at all the summer picnics. You’ll also love this fun printable to serve up your lemonade as a great gift! Cheers to Summer Printable and Recipe Card here! Combine the sugar and water in a saucepan and bring to a boil. Remove from heat and let cool. If you want to sugar your glass like the restaurants, rub a cut lemon around the edge of your cup and dip in sugar. 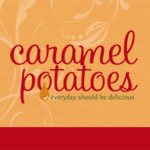 Wow, looks and sounds delish…as well as very refreshing. Thanks for sharing! This looks so good it’s one of those pictures that make me want to make this right now – thanks! Hi, I’m a new GFC friend. I hope you stop by and be mine, too. This looks so good, I’m pinning it! This looks delicious! I know my daughter will love it to. Anything you get to mix she is a fan of. Thanks! These looks amazing too! I am pinning this to try when the weather finally warms up. I just made this and I love it!! It is soooo good! Thanks! So glad you like it Frida – it’s one of our favorites!